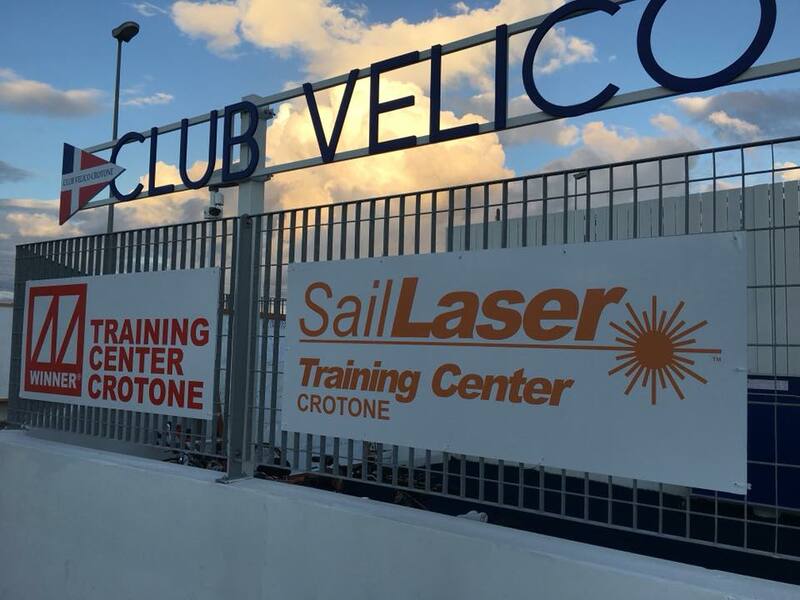 The CROTONE TRAINING CENTER is born according to SAIL LASER, WINNER and NEGRINAUTICA. 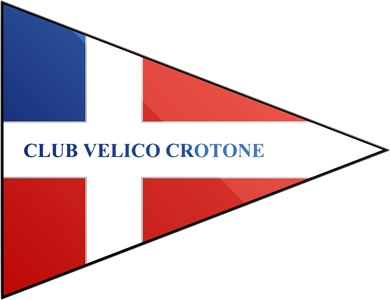 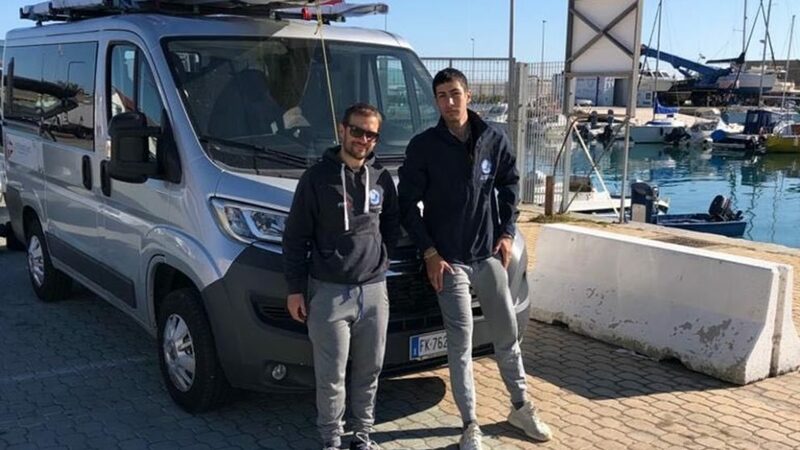 In Club Velico Crotone’s new Marina: 12 Laser boats, 20 Winner Optimists, 10 R.I.B.’s, two 120 mq slips, along with special arrangement for affordable packages with local hotels, B&Bs and Restaurants, gymnasiums and swimming pools. 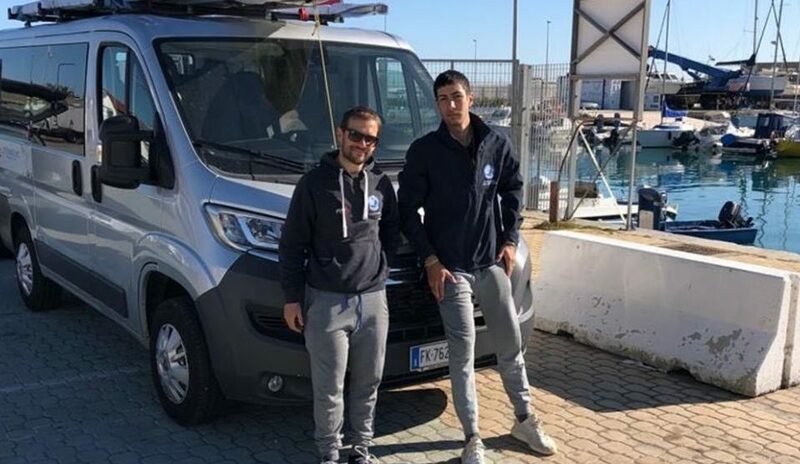 Transfer from/to the Lamezia Terme International Airport are at your disposal. Cesare Barabino: Laser 4.7. 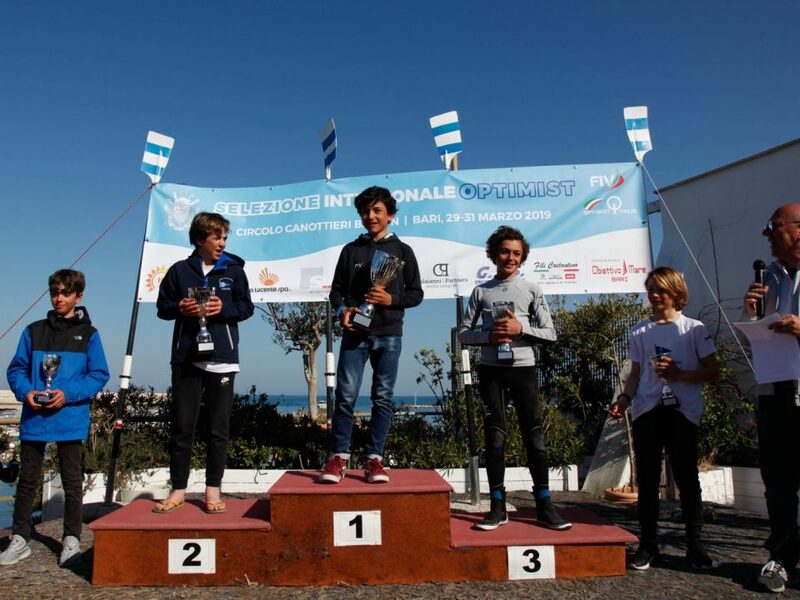 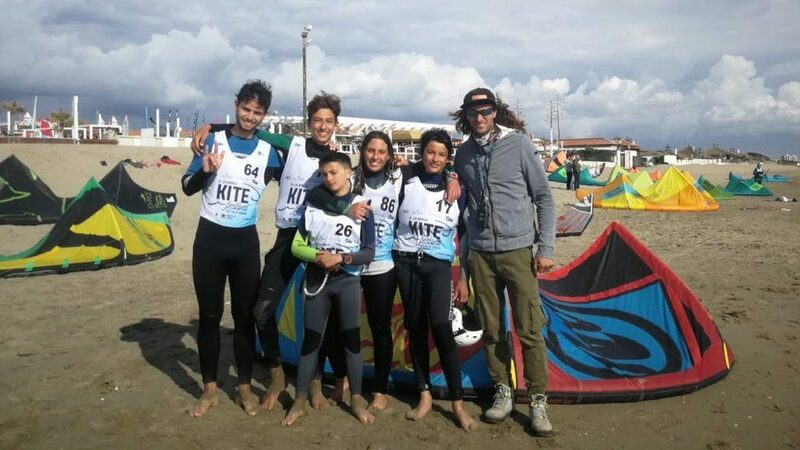 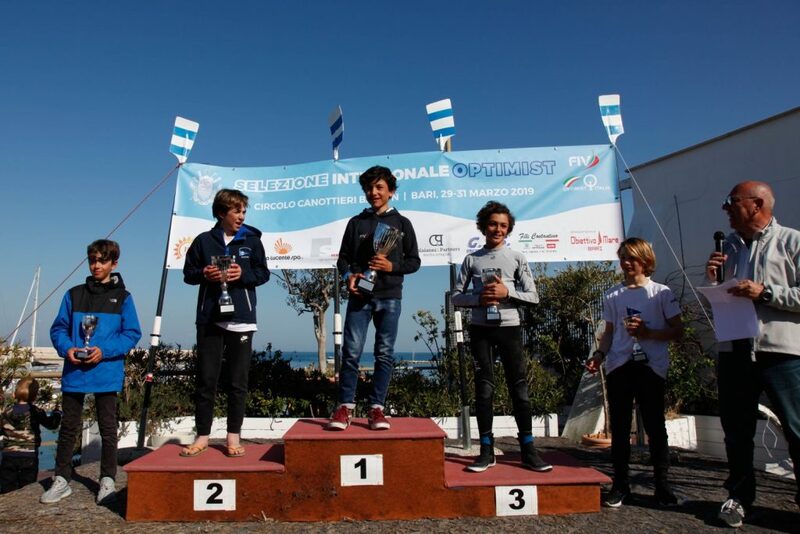 World, European and Italian under 16 Champion Marco Gradoni: Optimist World Champion and Alessandro Cortese: Coppa del Presidente Champion will participate.